The representative of Puerto Rico, Jose Pedraza, defeated Mexican boxer Raimundo Beltran and won the WBO lightweight title, as well as became the next opponent of Ukrainian boxer Vasyl Lomachenko. The fight lasted all 12 rounds, in the 11th Beltran fell. Jose Pedraza won by unanimous decision. Earlier, Lomachenko's promoter Bob Arum stated that the winner of the fight Beltran-Pedraza signed a contract to fight with Ukrainian. The battle is scheduled for December 1 in Los Angeles. 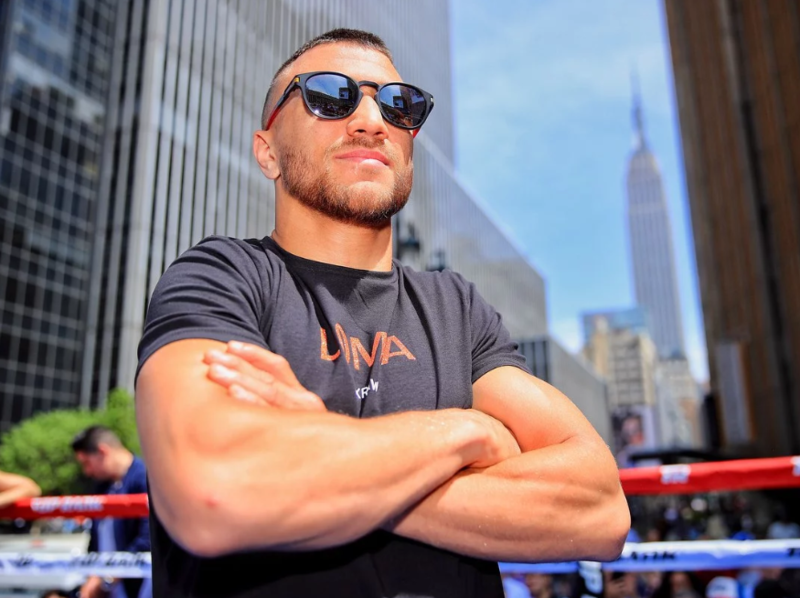 We recall, recently the American Association of Journalists writing about boxing, the third time in a row put the Ukrainian Vasily Lomachenko to the top of the ranking of the best boxers in the world outside the weight class. Earlier, we reported that Vasyl Lomachenko reached the status of WBA super champion. As Ring Polska reads, the organization decided to make a competition for the champion belt in a featherweight category between Lomachenko’s last competitor Jorge Linares and Daud Yordan, who are to negotiate the fight. The status of WBA super champion gives Lomachenko an opportunity to have a fight with a champion in any weight category.